A wedding is a wonderful event meant to be remembered forever. But planning one can really be stressful. Naturally you want everything to be perfect so every little detail must be carefully thought of such as the wedding gown, wedding ring, venue, reception, food, invitations, flowers, giveaways and a lot more. You can hire the services of a wedding planner but if you cannot afford one, then you can always search the internet for ways to make it easier for you. Everything about the wedding depends on the budget. If you have an unlimited budget, then you are lucky to indulge yourself and have the most expensive wedding ring there is. 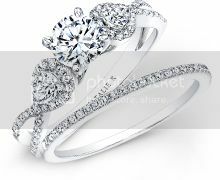 Otherwise, there are many online shops selling cheap wedding rings that look quite exquisite. You just have to pick a style that is timeless and totally fits your personality. In Primestyle.com, there are so many to choose from. This is an unconventional way of shopping not just for wedding rings but also for earrings, pendants, bracelets, and wedding sets. Get to buy high quality items at great prices and with a price guarantee. 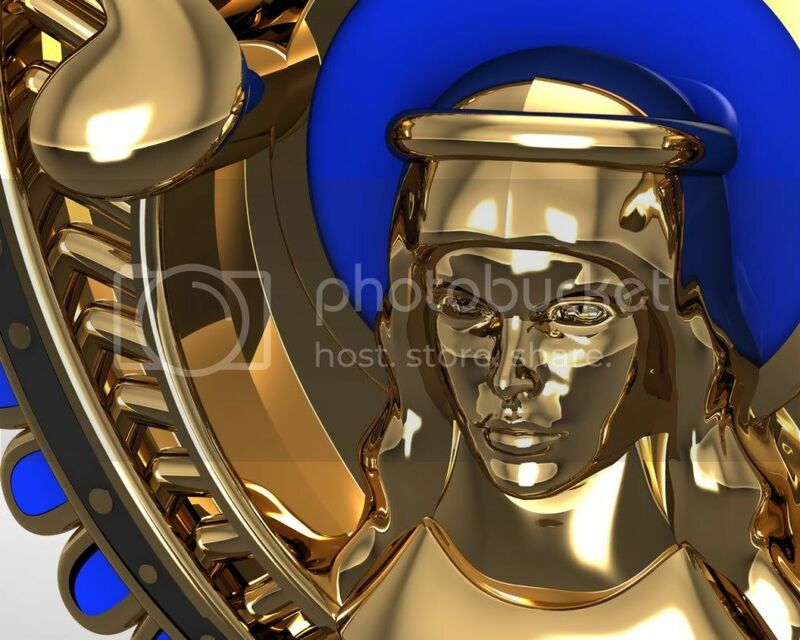 Furthermore, Primestyle.com has a highly efficient and reliable customer service staff that is willing to help with any problem you may have. Aside from that, they have a free appraisal service and life time warranty. 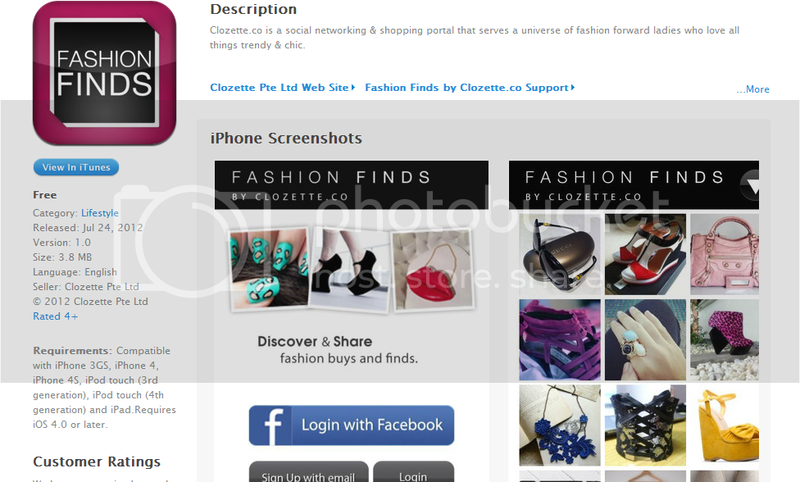 The store offers free shipping to all customers in the US and low shipping rates for international buyers. On top of that, they have many payment methods including all major credit cards, PayPal, money orders, bank wire transfers, and personal checks. This entry was posted in Accessories, Brands, Diamond Rings, Fashion, Fashion & Styles, Online Stores, Sweeetposh.com, Wedding & Accessories, Women's Fashion and tagged Sophisticated and Affordable Jewelry at Primestyle.com. 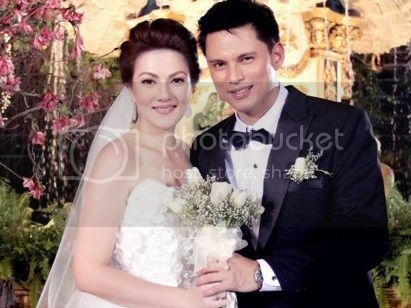 Last November 25, 2012, Filipinos got shocked about the surprise wedding of Zoren Legaspi and Carmina Villaroel happened, I ,myself got shocked because at the news they said that this is a surprise for the bride, Carmina. Meaning she doesn’t even know that she’ll be walking the aisle and soon become Mrs. Zoren Legaspi. All she know that day is they will just have a shoot for an endorsement with their twins & her long time partner, Zoren Legaspi. Almost every Filipino got eager to know all the details about this wedding especially the girls, but we all need to wait for few days to watch the TV coverage of this event. Almost all girls turned green because of too much envy to Carmina Villaroel and dreaming of having a man like Zoren Legaspi and have a wedding like what they had. Almost every girl now admires Zoren because of what he’d done to her long time partner, Carmina. Preparing for something like this is no joke, because it is very hard for him to keep secret because if only one person slips his tongue and said just a little information the the surprise it will be ruined. Good thing, Zoren has a good team & luck is in his side. Carmina is really surprised because you can see it on her reaction on the big day, she’s crying most of the time on her wedding day, tears of happiness, for sure. Even their twins are so happy with what was happening that day. They enjoyed their participation as mobs. This wedding serves as an inspiration to each and everyone. We may not find a man like Zoren who can give a surprise wedding, but for sure we will find a man that make our life worth living. This entry was posted in Accessories, Diamond Rings, Entertainment, Fashion News, Personal, Trends, Wedding & Accessories, Women's Fashion. When it comes to fashion today. Jewelries are the most demand one. Why? because these pieces can spice up your total outfit and at the same time it can also bring an elegant appeals to your end, got what I meant? I hope you will. Also, these jewelry are usual made of expensive diamonds, golds, gems, stones and even to double slipper clawfoot tub quite some times. But all in all, jewelry are the most trends on today’s fashion.. This entry was posted in Accessories, Brands, Diamond Rings, Fashion. I just found this awesome that’s why I includes this style of ring (double) here. Actually, I dunno the right term for this kind of ring. i just simply wanted to include it out here since I were also into wedding related topics too. 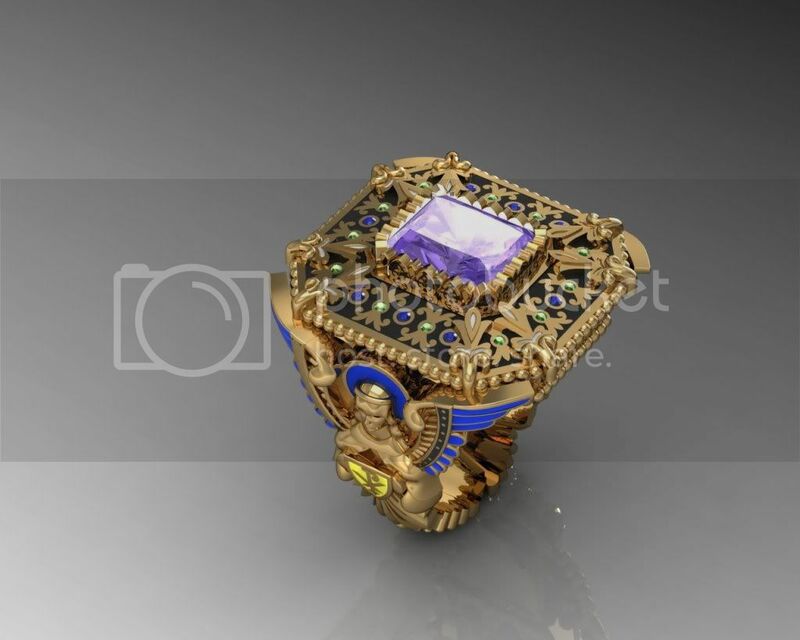 Anyway, what do you think about this ring? dope to have or nope? On my opinion. 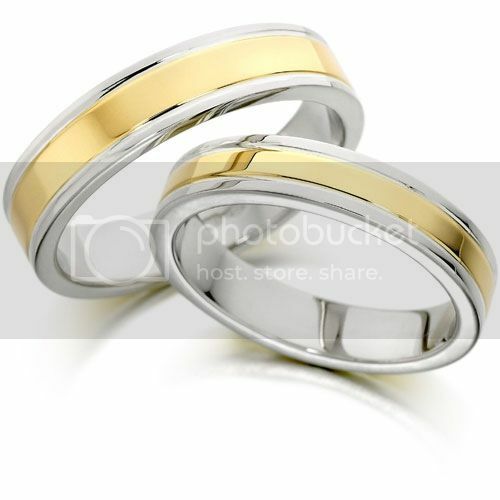 These rings are the perfect one as you seeking for rings for your wedding because it is 2 ring in one. 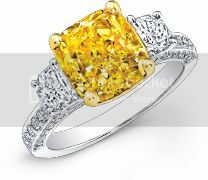 And the value might also high too which practical in away because diamond rings are increasing value by each time comes. That’s what I know. By the way, have you checked the site http://www.reidsupply.com already? 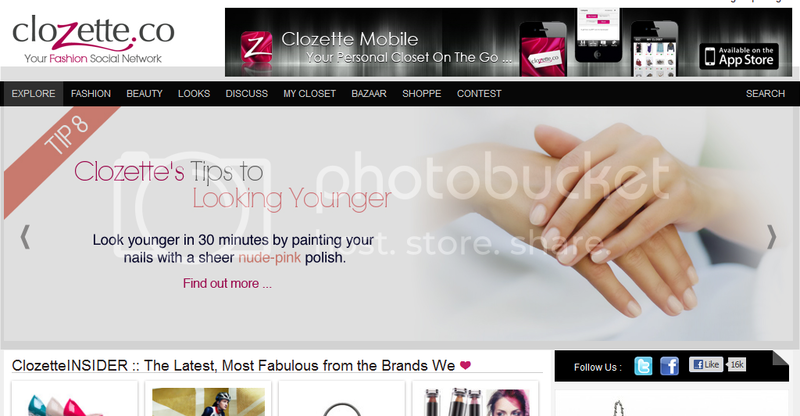 if not so, please do check it now. Because there’s a lot of great deals that you could get in too on this site. alright, that’s it for now. Thanks so much! This entry was posted in Accessories, Brands, Diamond Rings, Fashion, Fashion & Styles, Fashion Collection, Fashion News, Men's Fashion, Online Stores, Trends, Wedding & Accessories, Women's Fashion. As summer temperatures heat up around the U.S.A., Natalie K has discovered that designer jewelry’s popularity has only continued to rise. Women who love designer jewelry for its style, affordable elegance and high quality return again and again to add to their designer jewelry collections. And women who’ve never before owned designer jewelry have become curious, buying their first (and second…and third!) 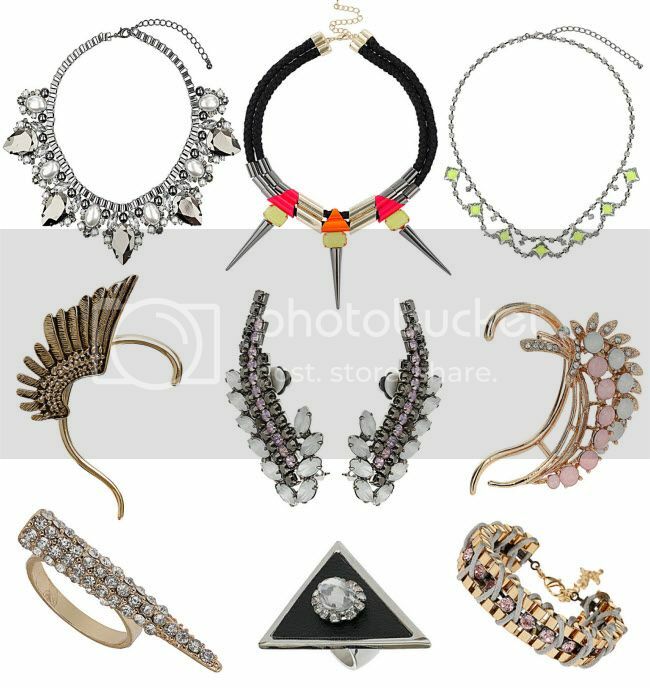 pieces of fine designer jewelry to compliment their wardrobes. Discovering its easier than ever to look stylish, contemporary and follow fashion’s trends…all with a love for designer jewelry. And when you are looking for the very best in designer jewelry, the savvy woman turns to Natalie K..
Women today realize that designer jewelry affords them high quality and the ability to wear jewelry pieces again and again. There’s minimal worry about pieces needing unnecessary repairs or upkeep. With high quality designer jewelry like Natalie K, your designer jewelry has been created to be worn regularly and enjoyed repeatedly. 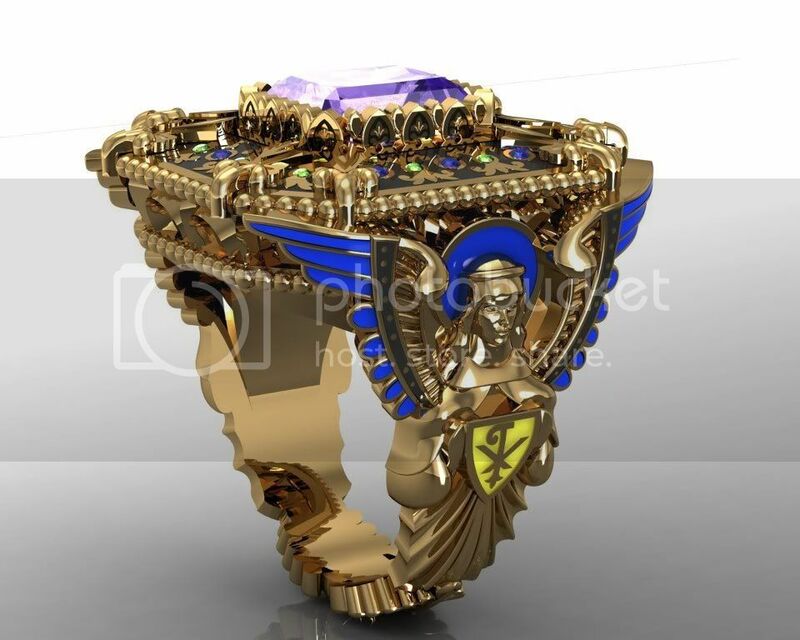 Instead of buying jewelry created with poor craftsmanship or shoddy materials, designer jewelry has been made to withstand the tests of time. Rings are one of the most popular accessory trends now and women know they can update their look, adding one or multiple rings to their outfit. A few Natalie K rings easily enhances any daytime or evening wardrobe and lets every woman stretch her fashion looks just a bit further. Accessories, whether a woman chooses trendy, contemporary, vintage or the totally unique can be the perfect way to accent her wardrobe – and jewelry rings are an ideal way to accessorize. What woman wouldn’t want to “accessorize” with designer wedding rings? 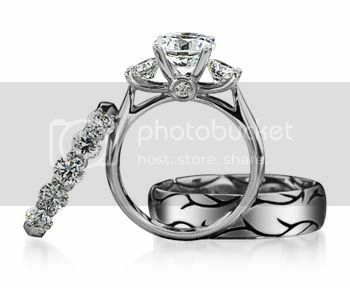 Saying “I do” to that special man is an exciting moment in your life, and choosing designer jewelry is the ideal choice for this jewelry purchase. Natalie K offers high quality, fashion forward and stylish designer wedding rings ideal for today’s woman. 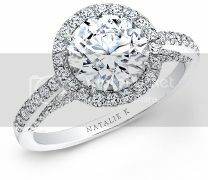 Find that engagement or wedding ring you know every woman will admire in that Natalie K collection. When buying diamond rings every couple must think about this purchase as a long term commitment. 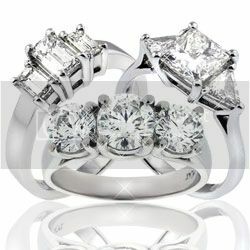 By choosing Natalie K diamond rings, you’ve found high quality, elegance and style for your diamond ring purchase. Your Natalie K diamond ring will be there from your very first moment, and then ready to pass on to generations as a timeless legacy of your love. That’s the mark of high quality and artisan craftsmanship of designer jewelry by Natalie K.
This entry was posted in Accessories, Brands, Diamond Rings, Fashion, Fashion & Styles, Fashion Collection, Fashion News, Jewelry, Korean Fashion, Sweeetposh.com, Trends, Wedding & Accessories, Women's Fashion and tagged Designer Jewelry’s Popularity Rises with the Summer Heat.